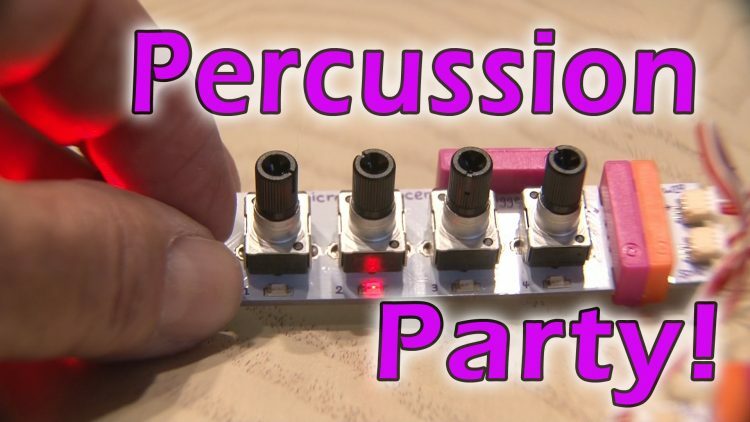 Make some crazy electronic percussion sounds with LittleBits! Kipkay Fans get $20 off your first kit - so go to http://www.littleBits.com/kipkay and us the promo code KIPKAY. Plus free shipping to the US! CONGRATULATIONS to Kris Huff, the randomly chosen winner of the LittleBits Giveaway!